Police Cars in Sarajevo to get a new Look? Wilson’s Promenade to be extened to Skenderija Settlement? Interesting Project: A Bracelet that can send an SMS Alert if a risk arises! 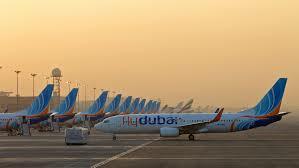 Flydubai to reduce Flights to Sarajevo?